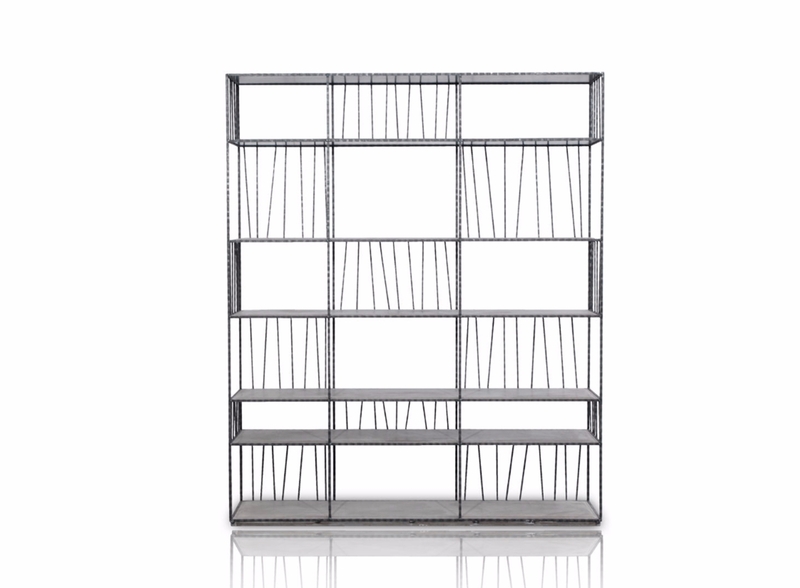 Two sizes available for "Borges" the bookcase. "Borges" has no equals, from the heights of its shelves to the shadings given from the manual cladding of the waxes used to the precious leathers of its covering. 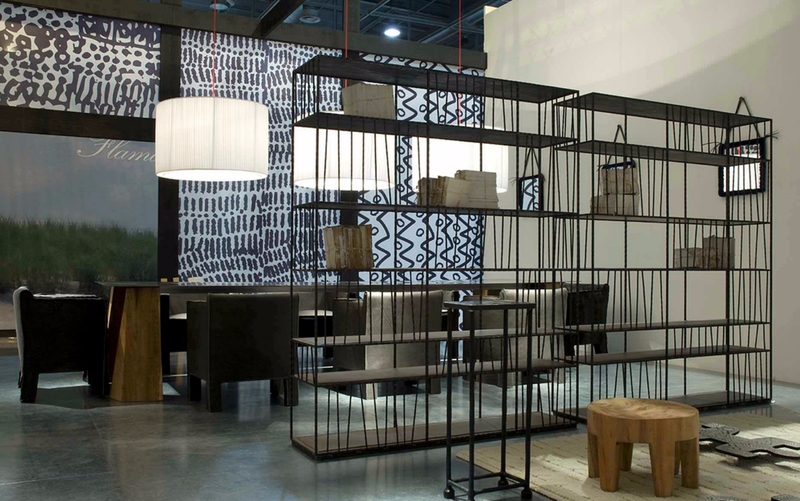 "Borges" a creation of Paola Navone for Baxter.